Here are six questions you should ask yourself when creating your marketing strategy for Instagram. While many are interested in knowing how to gain followers on Instagram, the real question actually is why you want Instagram followers and what are your marketing goals with Instagram. I just launched my new marketing agency Presnal5, and started an Instagram account for it, and I’m able to get more views for the posts for the brand new Instagram account, than for neglected Skimbaco Instagram account with over 12,000 followers I’ve had for years. While of course I would welcome more followers… these are the real questions I am asking myself as I am launching a new business and marketing it with Instagram. Remember, there is no one right way to use Instagram, or any other social media tool. The important is that you will build an Instagram strategy that works for your brand and gets you the results that you are looking for. Sometimes you can get better results reaching one right person instead of thousand wrong ones. 1. What kind of marketing goals I have with Instagram? With any kind of marketing strategy you should set your goals first. Notice that “to get 10,000 followers on Instagram” is not a good marketing goal. Much more important goal is to know what to do with the followers once you have them! The next couple of questions might help you to set better marketing goals, and get a better idea what you can expect with Instagram. Your marketing goals on Instagram should reflect your overall marketing goals. For example if you are building a personal brand, and want to position yourself as an expert in your field and/or to land a book deal/TV appearances/sponsorships, you will want to showcase yourself as an expert and share images of you in speaking engagements. Or you can do the opposite: you can use Instagram to show a more personal side of you, and let Instagram to be a place where you let your hair down, share more who you are as a person, and let people be more friendly with you than in more formal platforms. You can also use Instagram as a great tool for publishing photo content easily to Facebook, Twitter, Pinterest and Tumblr. You can make a fool proof way to add content fast to multiple platforms at once, especially with the help of recipes from ifttt.com. Photo editing tools like Canva also let you create great images with text so you can create content that is more sharable. This content strategy can be a huge time save for those who have limited time to use, but can easily backfire, because your most loyal readers might get annoyed to see the same content everywhere. 2. Who am I marketing to on Instagram? Define your ideal target market on Instagram. Write down with bullet points who is your ideal target audience. 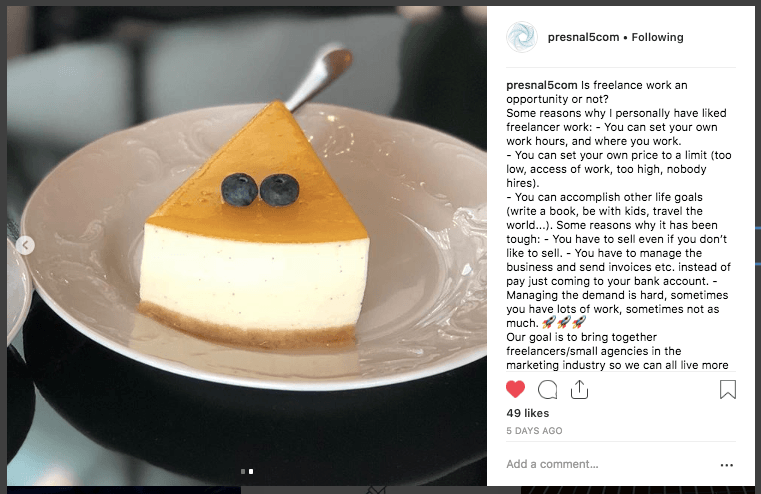 – Marketing freelancers who might be looking for marketing work. – Ideal clients who want to hire marketing strategy planning help, and content producers. – My community: our clients and freelancers who we work with right now. 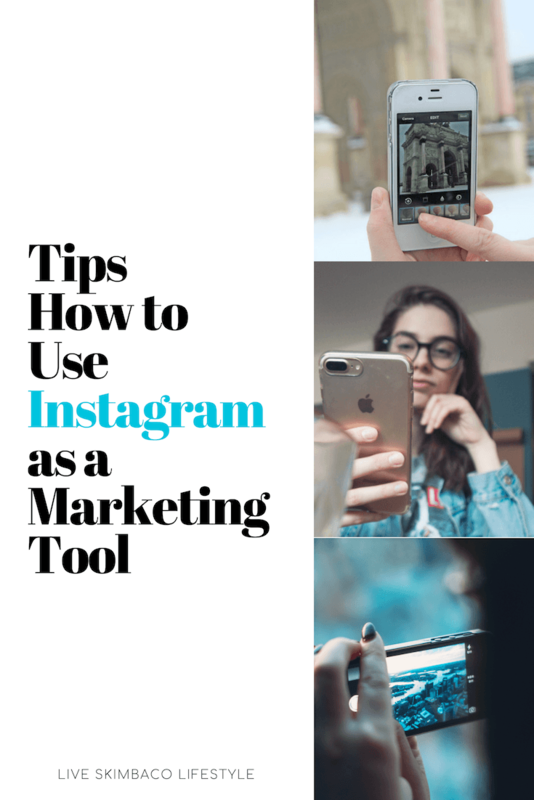 It is impossible to restrict who will follow you on Instagram, you can still build a visual feed that attracts a specific audience, especially with a use of targeted hashtags. 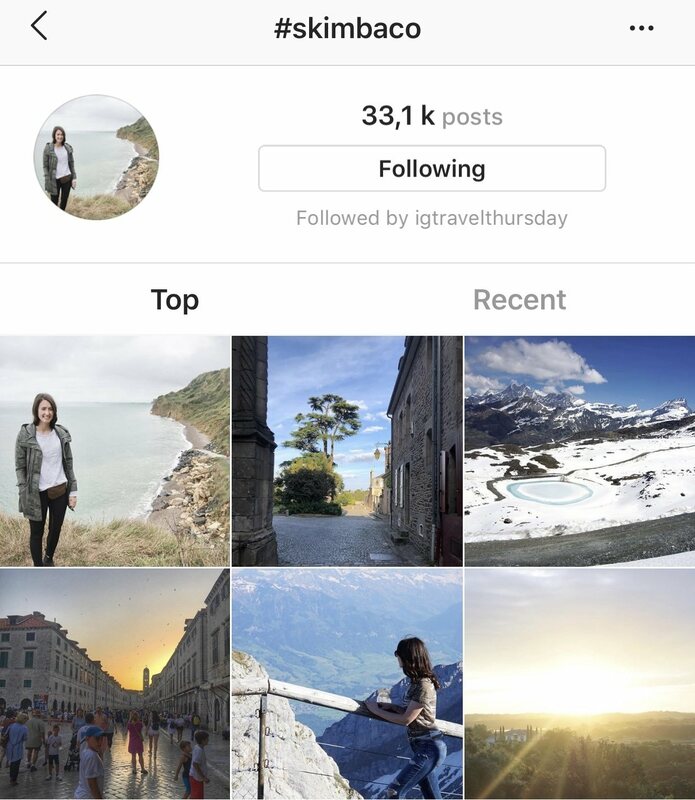 I’ve seen many bloggers to utilize an Instagram strategy to connect with other bloggers for example. Networking is always important in every industry, so why not? Other option for bloggers might be targeting possible sponsors, brands and PR people. 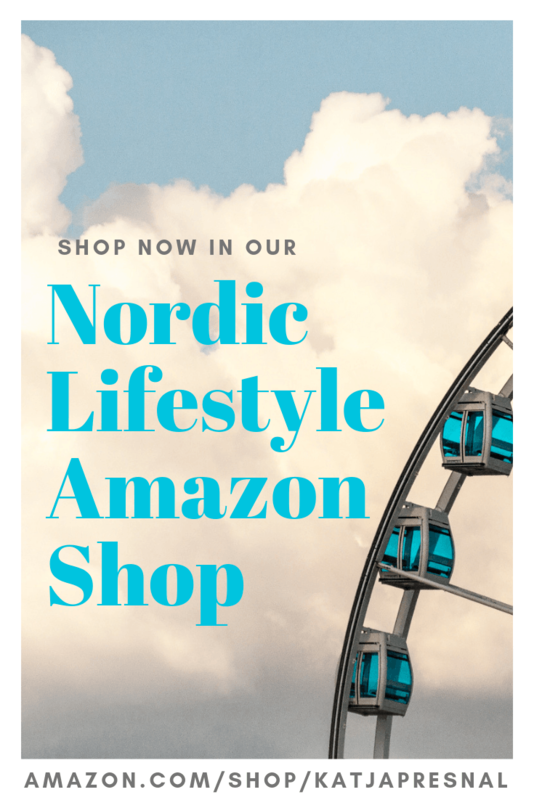 I personally have used it to build a community, attract new readers, and to grow newsletter subscriber list, but my strategy isn’t the only answer. My strategy isn’t always the easiest, because my emphasis has been on getting to know as many new people on personal level as possible, and to connect people. This strategy is very time consuming – and when I stopped working on it on a daily basis, the account itself even with 12,000 followers is not doing me any good. Nurturing a community takes a lot of time and effort, so take that in consideration when building your Instagram strategy. 3. Should I share product pictures? Um, yes! 72% of Instagram users report making purchase decisions based on something that they saw while browsing the app according to a study by Impact. Instagram is a great platform where your products and your brand can come alive – beyond perfect studio photos and product images. How you share the products is much more important question. Create a story around your product – how are people using it, who are using your products? And then also create an Instagram story with the product – with direct links where to purchase the product. You have to have over 10,000 followers to be able to add a link to your Instagram Stories. If you don’t have that yet, a great tip is to write a note in your Instagram Story and ask people to DM you and you will share the product link. Great way to add engagement too. If you have an online shop – you can also add shoppable links on your Instagram feed. Read more about it here and here. What if you are an influencer? Are you one of those influencers who likes to share every product sample you receive via mail on Instagram? You are doing it right, if you are marketing yourself towards PR agencies looking for product placements. Your marketing message is loud and clear: you are the in-the-know person to ask about the newest products in your niche. This kind of strategy works in attracting people who are constantly looking for your advice on new products, and when people love to hear your latest find. You can also use affiliate links in your Instagram Stories and make some real cash via sponsored content. However, you have to know your audience very well – and you will only attract a specific type of an audience with promotional product images. Posting pictures of free products or from exclusive influencers-only events does not work for all, and can eventually work the opposite way, and annoy your followers. Be authentic you – and you will always have better results also sharing products on Instagram. 4. Am I encouraging sharing my Instagram content? Should I share others photos? Great way to get your Instagram content to spread is sharing and encouraging regramming. And great way to grow your account is to share other people’s photos. Both of these can be tricky. Typically a very strong call to action is needed, and it takes a lot of cultivating the community for it to start sharing your Instagram pictures or profile organically. You can focus on trying to get your Instagram content shared on other social media networks, but you can also encourage your community to repost your content. Instagram stories are also great way to ask people to share your content and instruct how you want it to be done. Other sharing strategies can include adding call to action to your post, like “who would you like to share this with?” and your community will be sharing your photo with their friends by tagging them without actually reposting. My favorite way of encouraging sharing is to ask my community to use my hashtags #skimbaco and #IGtravelThursday to connect with each other. Showing possible sponsors and brands that I work with that my Instagram influence has actually only a little to do with my own Instagram profile has been powerful in gaining sponsors. 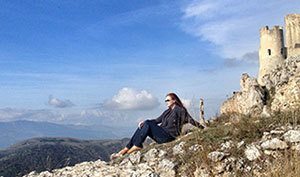 For example when I work with travel destinations, and my followers later on visit the destinations, they will share their content from their travels as well. The ripple effect of my community sharing is my personal secret to Instagram influence. My community has shared around 100,000 photos with my hashtags – this kind of loyalty and sharing strategy took a long time to build. Now – regramming other Instagrammers’ photos is not as clear cut as you’d think. While some are actually thrilled of the sharing and getting their content spread, it’s a major red flag for others, and in fact it is a copy right violation. So everytime you regram – make sure you ask if it is OK! Read tips how to regram here. 5. Does hard selling belong to Instagram? How much selling should I do on Instagram? Yes, and no. If your only strategy on Instagram is to sell, expect it only to attract a certain type of audience. But you don’t have to dismiss selling completely. While you attract super fans with content like the latest sale, prompt to buy your product or attend your event, constant selling will get old real fast. Now – subtle call to action is a whole another thing. Remember that Instagram is a visual platform, and when you focus on creating visually beautiful content, people will want to follow you, and ultimately also buy from you. Don’t make every picture about promoting or selling something. Weave the sales pitch in your visual story, and add the sales pitch in a genuine way. You will realize that sometimes you sell more when you are not trying to sell too hard. 6. Should I advertise on Instagram? Are you serious about your business? Then the answer is most likely yes. 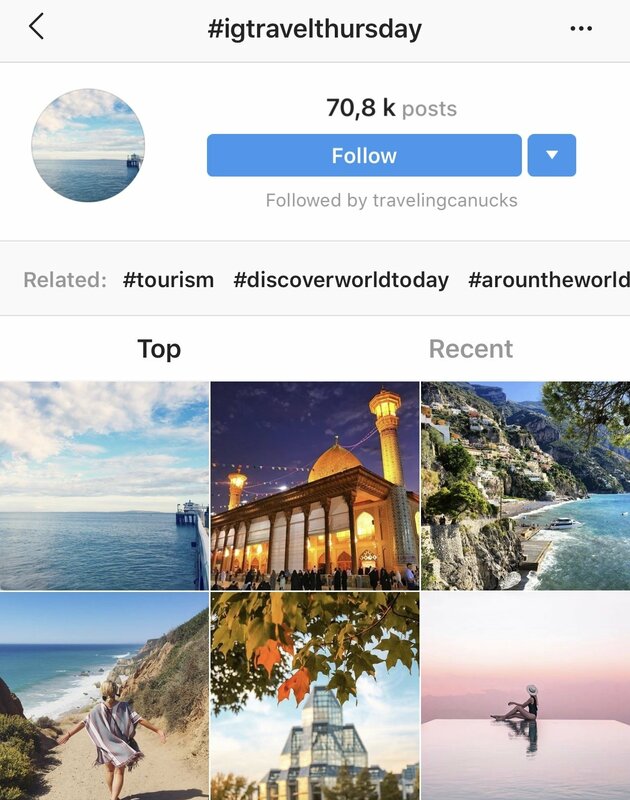 You can run different types of ads on Instagram: photo, video, carousel, slideshow and stories ads, and you can optimize your ads to different marketing goals like brand awareness, reach, clicks on links/purchase of the product, or engagement like likes or follows. You can target Instagram ads the same way as Facebook ads. You can target your ads based on location, demographics, interests, behavior, lookalike audiences, or let Facebook automatically choose the optimal audience. You can also create your Custom Audiences – Facebook lets you to create this ready audience that is already connected to your brand, for example people who have visited your site, liked your Facebook posts or shared their email address with you. Instagram advertising is a whole another topic, and if you are serious about growing your business on Instagram, it’s worthwhile investigating more – and investing some money as well. Always remember to keep your real marketing goals in mind, and not focus too much on metrics like followers and likes! Those are important indicators, but they are not everything when it comes to marketing on Instagram. Need help with your Instagram strategy? Contact Presnal5.